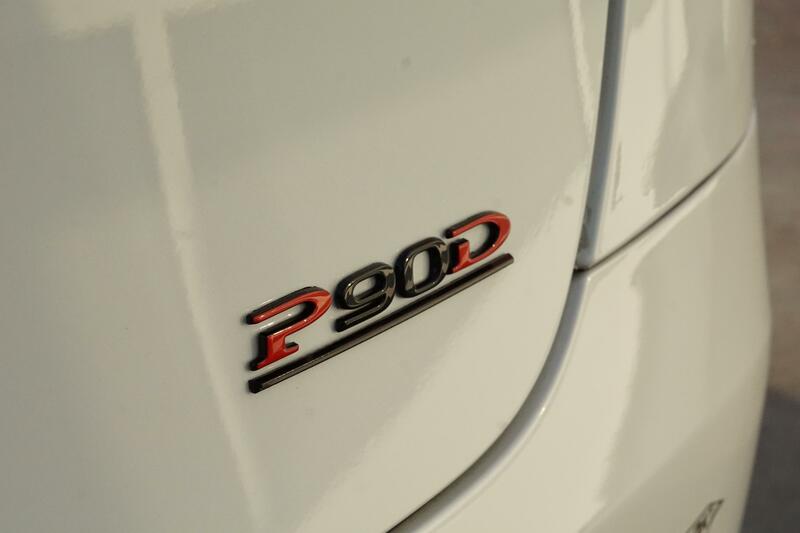 Introducing the Tesla Model X P90D … it is fast, safe and comfortable. It has been labeled as the most capable sport utility vehicle in history. 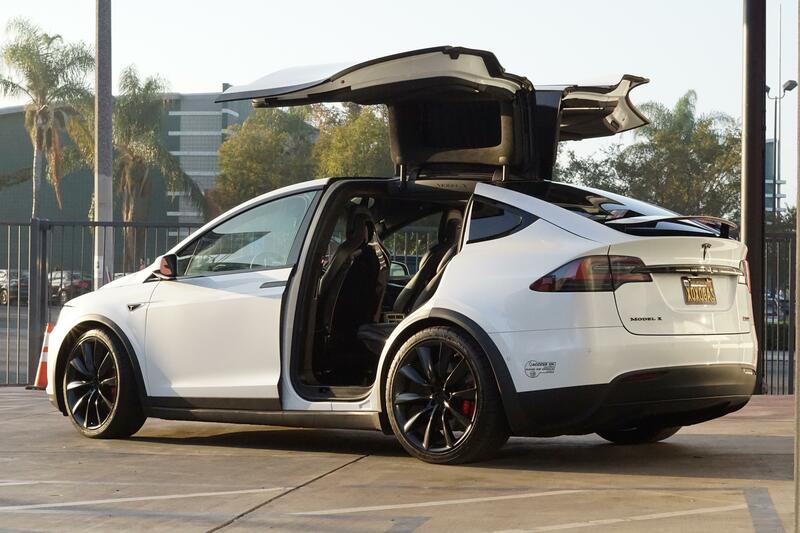 It’s the quickest SUV in production, capable of accelerating from zero to 60 miles per hour in 2.9 seconds. Speed doesn’t compromise braking, however, it is equipped with collision avoidance and automatic emergency braking. We made the vehicle true to Innovative’s style by powder coating the wheel to satin black as well as blacking out chrome finishes. This only added to the Tesla’s clean and sleek design. It comes standard with all-wheel drive, ample seating for up to seven adults, standard active safety features, and up to 295 miles of range on a single charge. 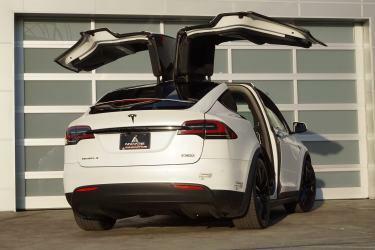 Tesla designed this as a family car – without compromise. 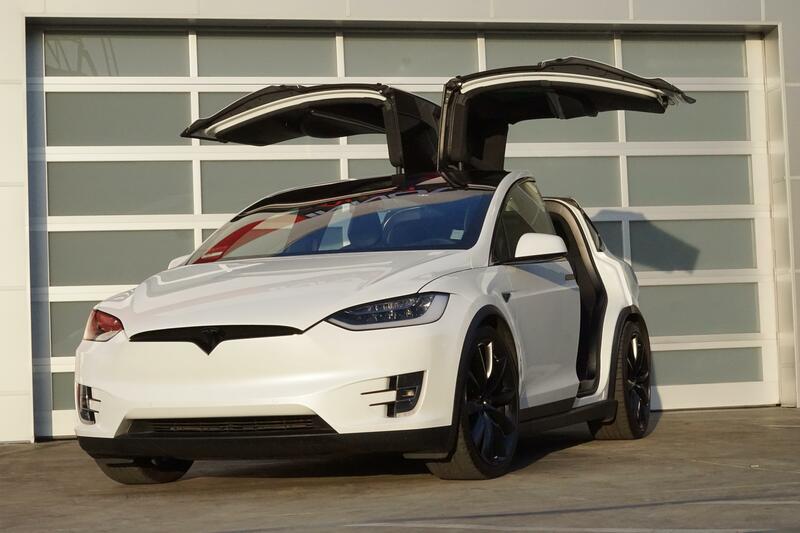 Also known for its falcon doors, this model is the most accessible. This is especially convenient for parents who typically struggle with buckling their babies or children in and out of a vehicle. Low roofs are no longer an issue. Medical-grade air quality is delivered through a HEPA filtration system, specifically designed to prevent viruses and bacteria from entering the cabin. You can customize almost every feature and aspect of this vehicle through the dealer, but if there is something you missed or couldn’t do, bring it over to Innovative Auto Craft and we’ll make sure to see it through.